Specializing in large square footage high-end projects. 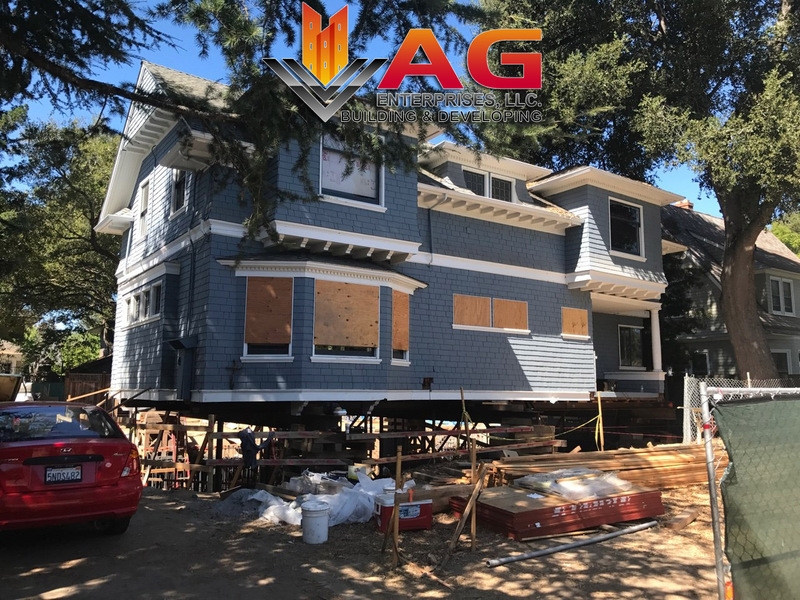 Specializing in highly detailed architectural and structural construction. 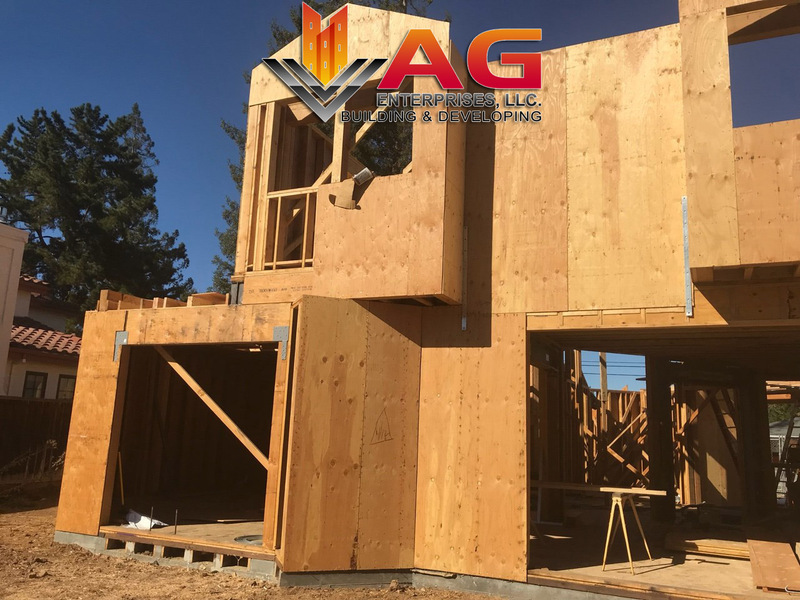 AG Enterprises is a Framing Specialist! Custom Residences on this scale require a Master Craftsman's touch. The quality and longevity of your home relies entirely on the structural components of the building. Everything that follows depends on the framing integrity. It is important to invest in quality material and experienced craftsmen to do the job right the first time, so you can enjoy decades of secure happiness living your dream. 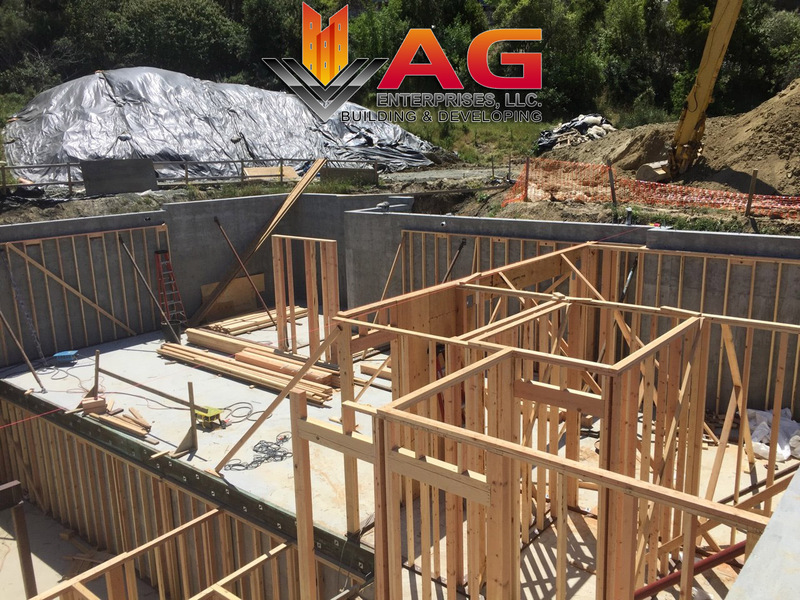 AG Enterprises has been dedicated to providing professional framing services on large high-end projects for over 35 years. We specialize in partnering with your building team to bring your dream to life. AG Enterprises knows how to handle demanding jobs! 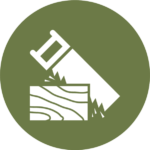 Get an estimate today on commercial or residential framing! AG Enterprises can do your high-end remodel! New time-lapse and drone videos! See images of ongoing jobs!